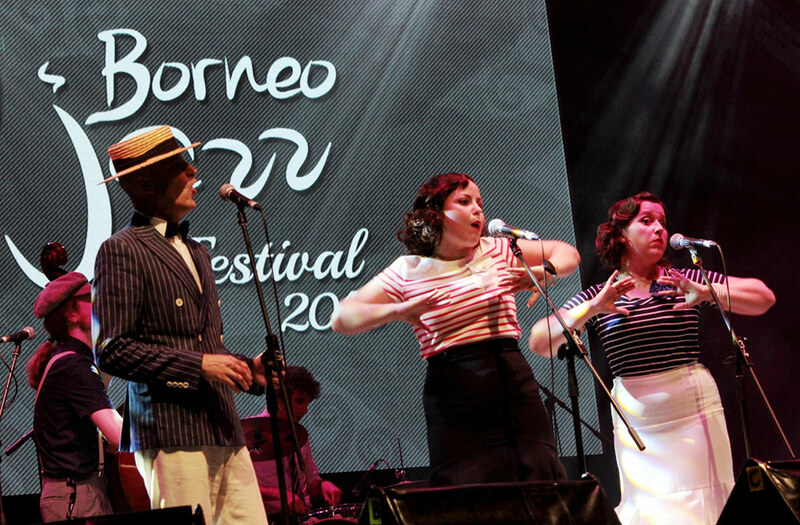 The 13th Borneo Jazz find its new “home” at the Coco Cabana, Marina Bay, Miri. It will be held from May 11 to 13 2018. The event also holds youth programmes and outreach programmes to help local aspiring musicians.